Ubersense Coach: an awesome app that lets you record video up to 120 FPS, draw and analyze your performance, and create video voice-overs. Coach’s Eye: lets you capture videos at 60 or 120 FPS. You can tag your videos and create new ones with audio commentary, annotations, and slow motion. Dartfish Express: allows you to record videos using your cameras or import them from any app. 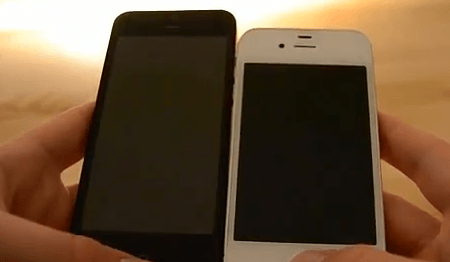 The app lets you zoom videos and replay them frame by frame. CMV: this app is helpful for on the spot coaching. You can view your performances side by side to find areas you can improve upon. 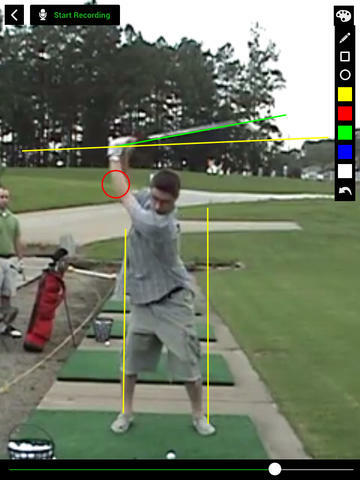 Swingbot: want to improve your golf? This app can help. 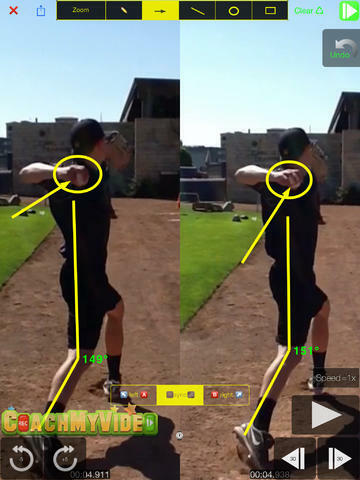 You can record multiple angles and analyze them to find out how to improve your game. 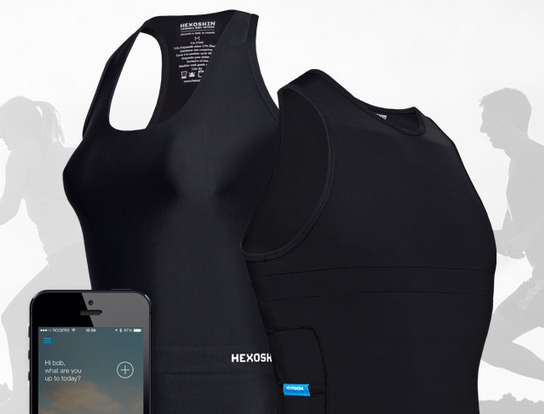 It does not require an additional golf gadget to work. 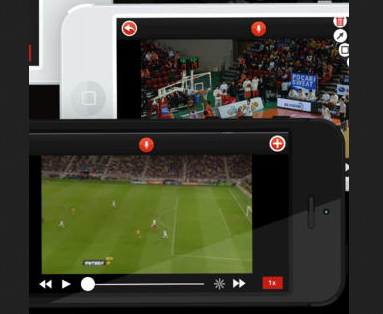 Sports Replay: an all-in-one video analyzer, reviewing tool, and coaching solution. 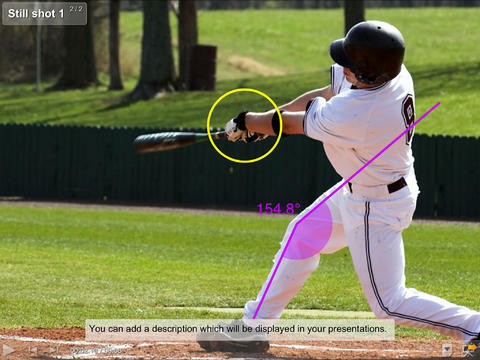 It has drawing tools to highlight key video areas. You can add an audio track to your videos too. 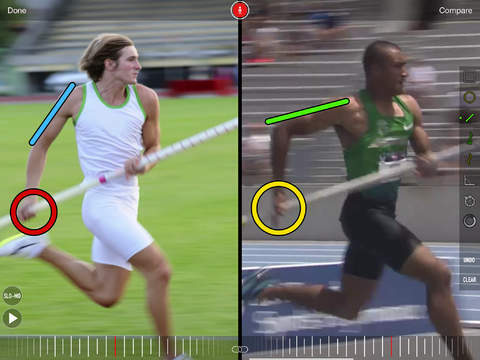 What’s your favorite video analysis app for iPhone / iPad?